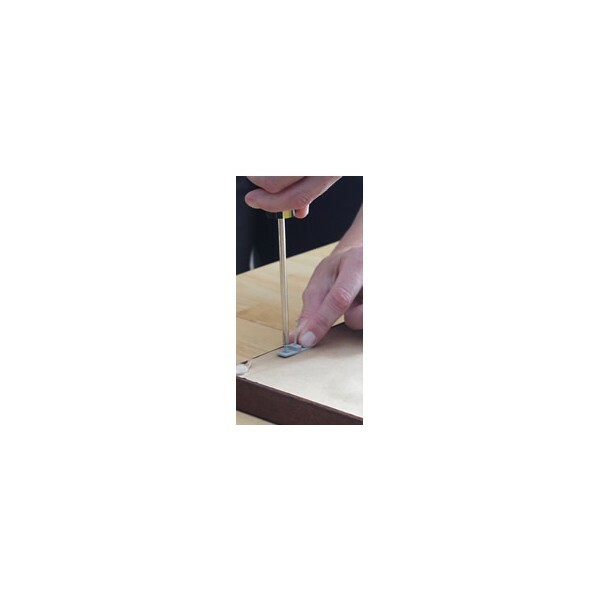 MSRP $4.99 - as low as $3.39 - Large slide adjustable hanger kit for wood frames with bubble level, hardward and bottom rail supports for frames over 36" wide.﻿ Use more than one hanging kit on extra-large wood framed art to enhance stability! 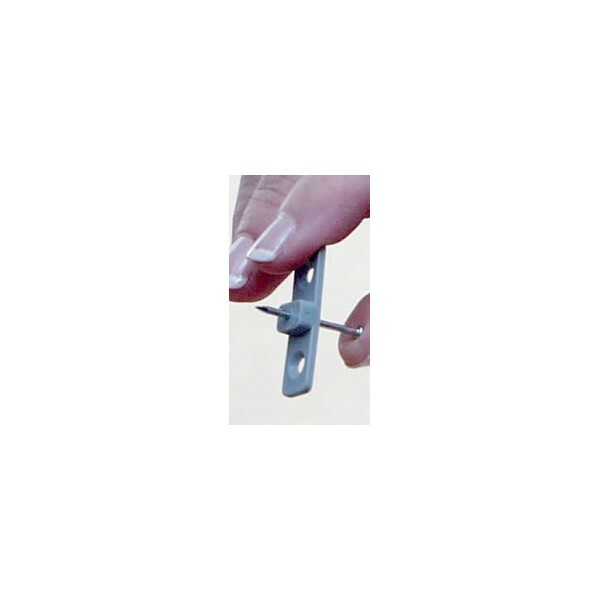 Two, three and even four TrackMaster® picture frame hangers can be used to hang a single wood framed picture. 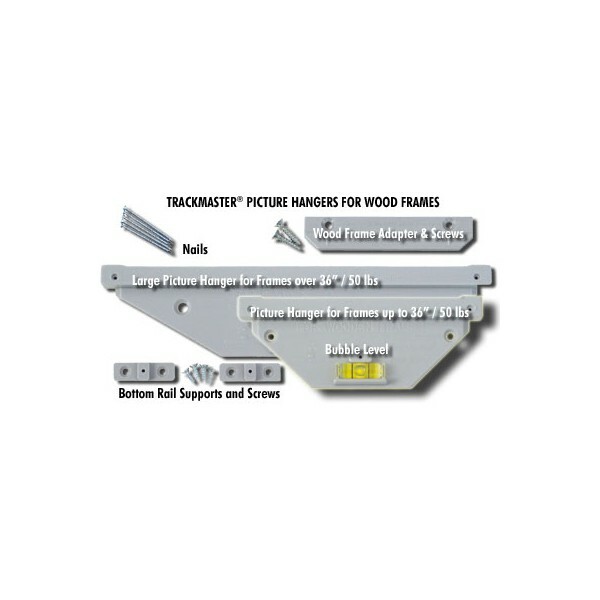 The large TrackMaster® Picture Hanger can handle extra-large and heavier wood frames. You can even use more than one on a single metal picture frame to dramatically increase load capacity – even when hanging art on drywall! 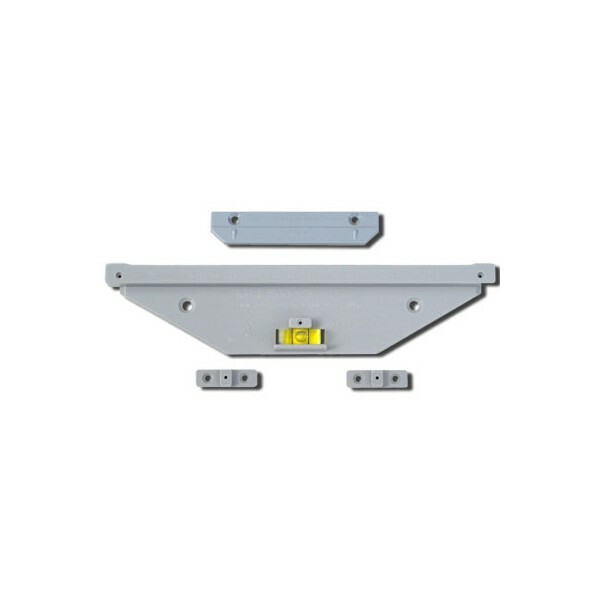 For commercial applications, see the Impact-Latch security accessory (below) to replace standard bottom rail supports and add anti-theft protection in public places, restaurants, offices, hotels and schools. 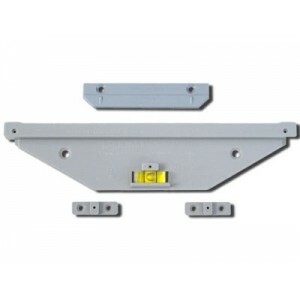 These truly are versatile, secure and safe picture frame hanging kits. How to install wood framed pictures, photographs, mirrors and art using TrackMaster Picture Frame Hangers.